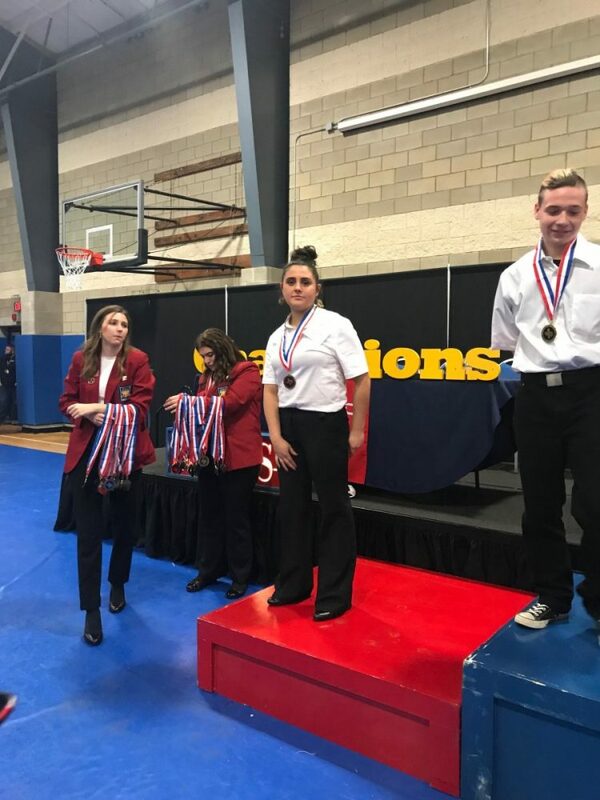 Como-Pickton SkillsUSA members competed in the District 5 competition at TSTC Waco, February 8-9th. 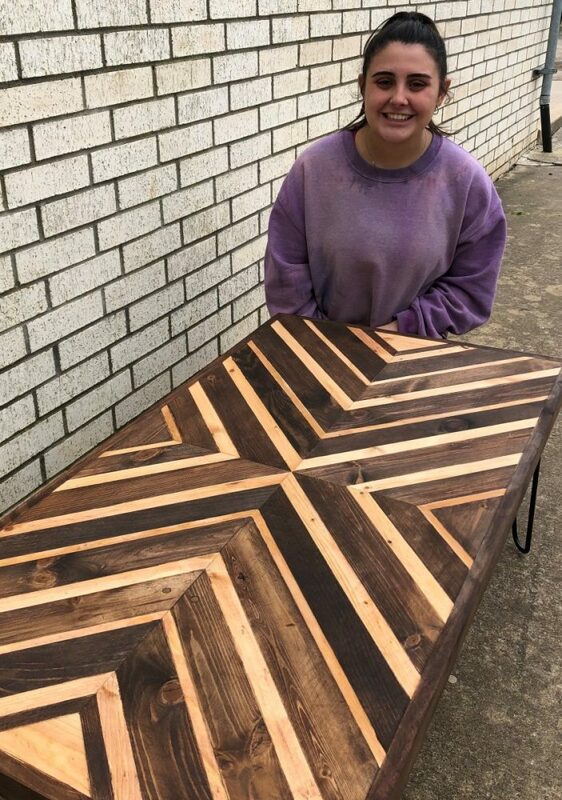 Maci Wright aslo exhibited an Art Deco Coffee Table, which received a score of 95/100 and a blue ribbon. 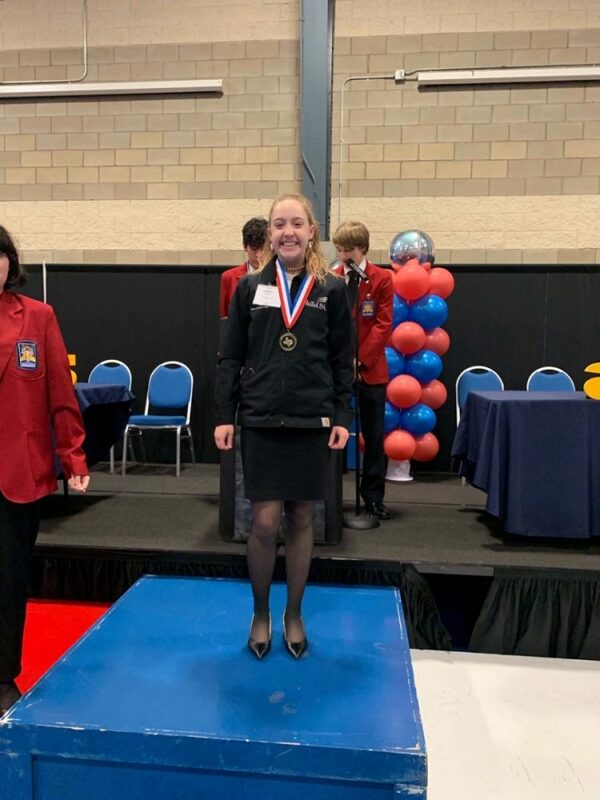 Maci will Advance to state. 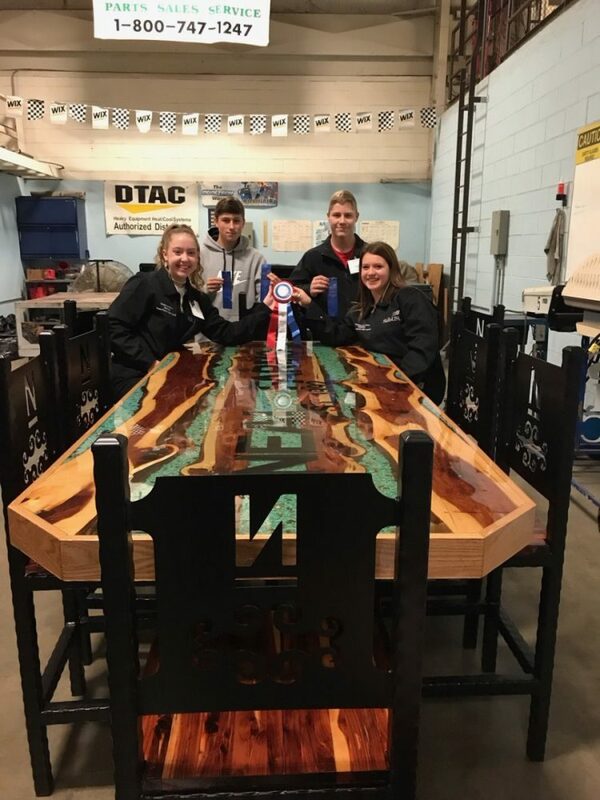 Garbiel Garcia, Nolan Brown, and Jackson Monk competed in the Metal Fabrication Team contest and placed 9th. 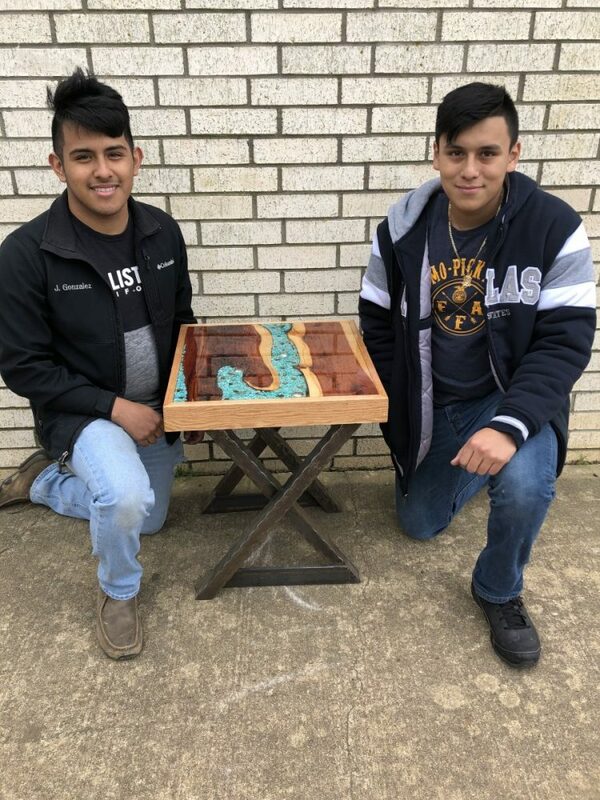 Jesus Gonzalez and Gabriel Garcia exhibited an Epoxy River End table and received a score of 92/100, in addition to a blue ribbon. 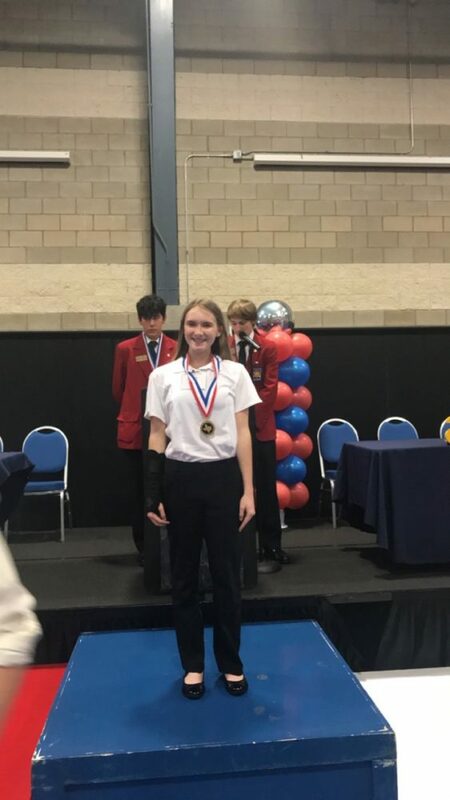 They will advance to state.